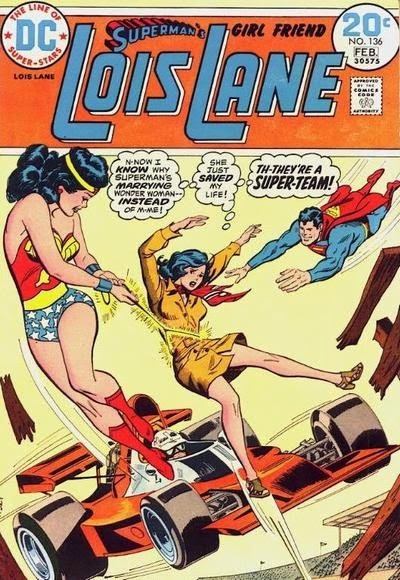 LOIS LANE VS WONDER WOMAN - WHO'S A BETTER MATCH FOR SUPERMAN? Superman has historically been linked to many ladies in the past: Lara Lang, Lori Lemaris, Sally Selwyn, and Cat Grant, to name but a few. However, the names that keep coming up time and time again are that of Lois Lane and Wonder Woman. 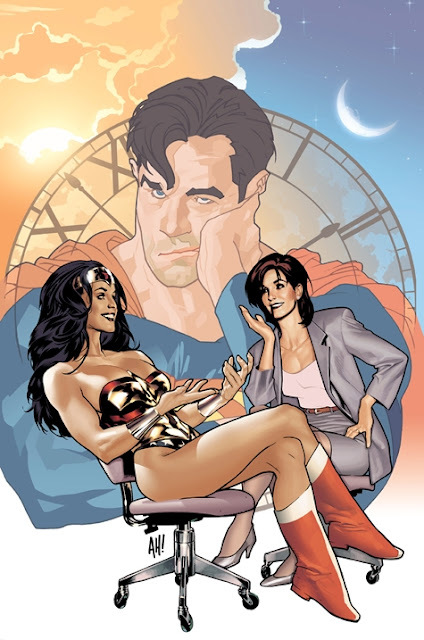 Recently, in DC Comics’ New 52, there was a revelation that Superman and Wonder Woman are starting another romantic liaison - and that Lois and Superman never dated, wiping clean much of the history of the DC universe. 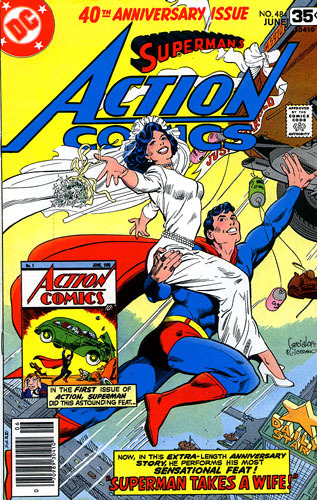 Lois and Superman are quite simply the most enduring romance in comics according to our poll, and therefore make the best partnership.